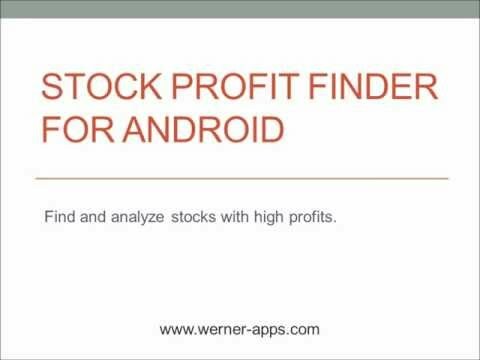 Stocks are analyzed for trend, stability and profit using Werner Pivot Points. Werner Pivot Points determine the true pivot point trend, market direction, profit and the probability to achieve these results. The % Profit, days and probability are listed for each stock. The market entry and exit prices are readily displayed when a stock is selected. Built-in safeguards automatically delete stocks with questionable earning potential. Safe and easy to use, requires no user inputs. Unlike most pivot points that only view the previous day’s averages, Werner Pivot Point views the previous 20 day’s pivot points with linear regression. The sum of least squares method is used to calculate the real-time trend line. The probability is calculated from the real-time trend line deviation, explaining why the % Probability may change during the trading session.